both literal and figurative—to help get each project started. 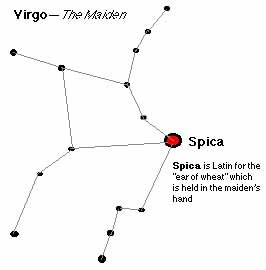 Performance of Spica, whole or parts? 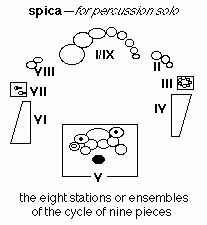 whole of the Spica Cycle. The piece as it now stands lasts about a half an hour. 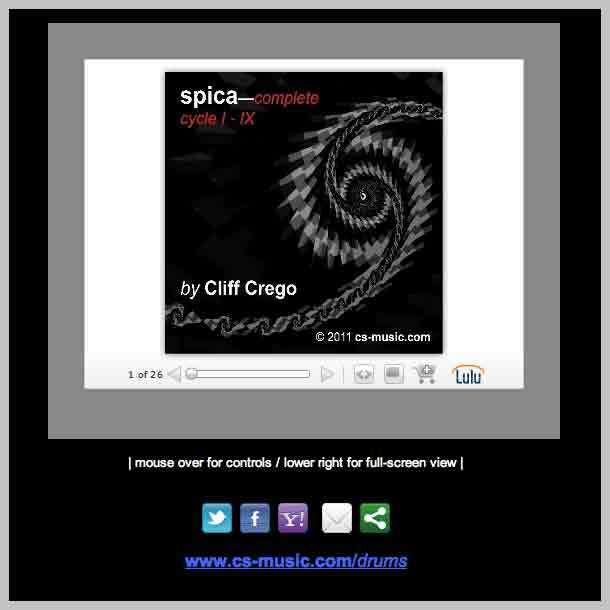 even for the most experienced new music multi-percussionists. spatially expanded form—and then solo—in contracted form. once one is playing them without the music. during the cycle: As the initial piece, in short form: play to bar 40 and then stop.